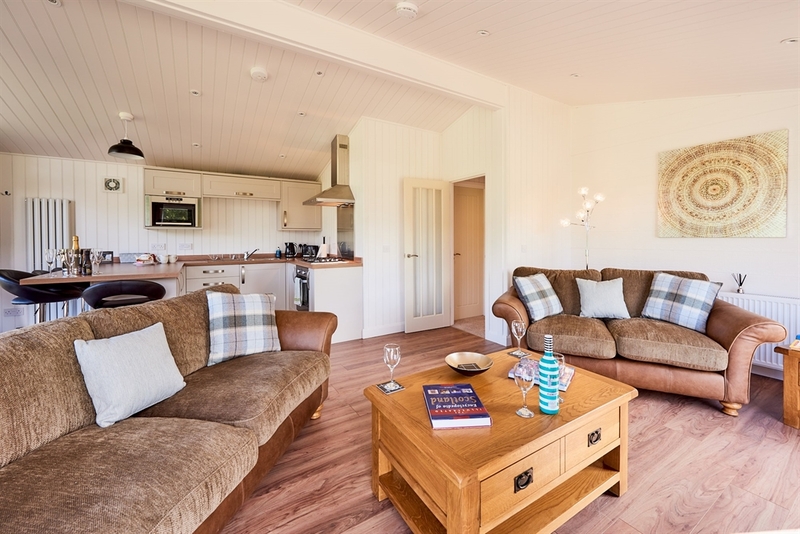 Silverwood is a new luxury holiday lodge and Bistro resort set in the Carse of Gowrie, just minutes from both Perth and Dundee. 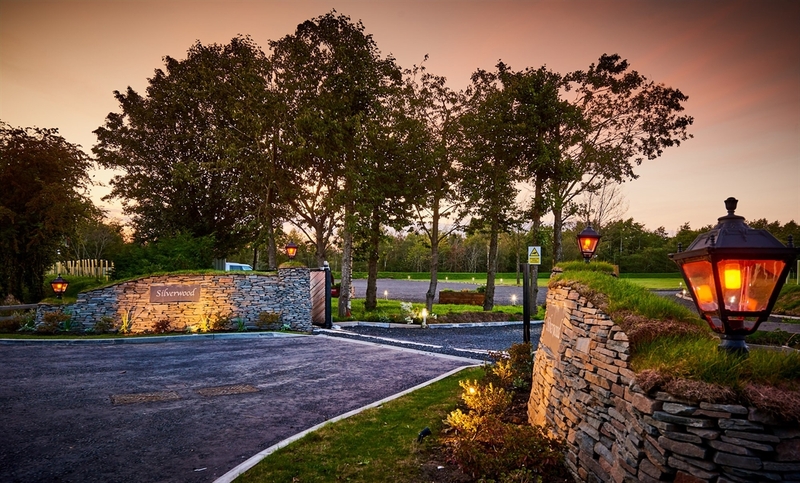 Silverwood is easily accessed, only a mile from the motorway and just a stone throw from the village of Errol. Follow us on facebook or visit our website for more information. 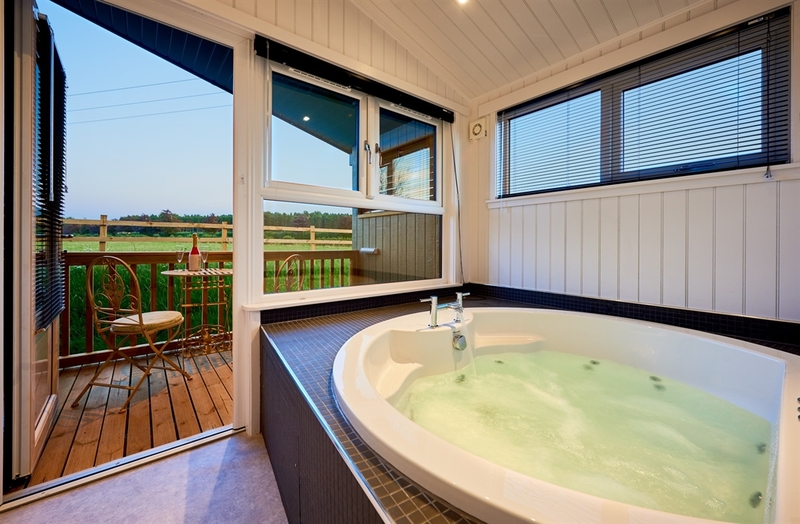 Our Spa lodges are 2 double bedrooms sleeping 4 with luxury jacuzzi bath with country views, full self catering. 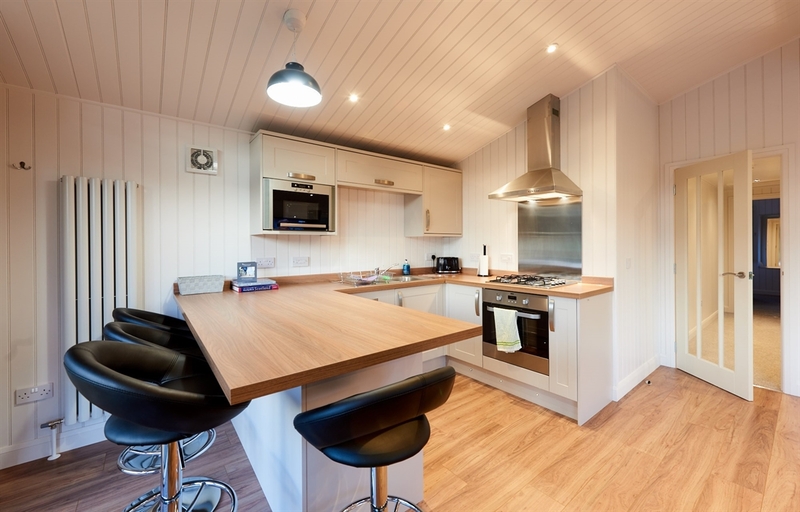 Our spacious Family Lodges are 3 double bedrooms sleeping 6 with great views, full self catering. 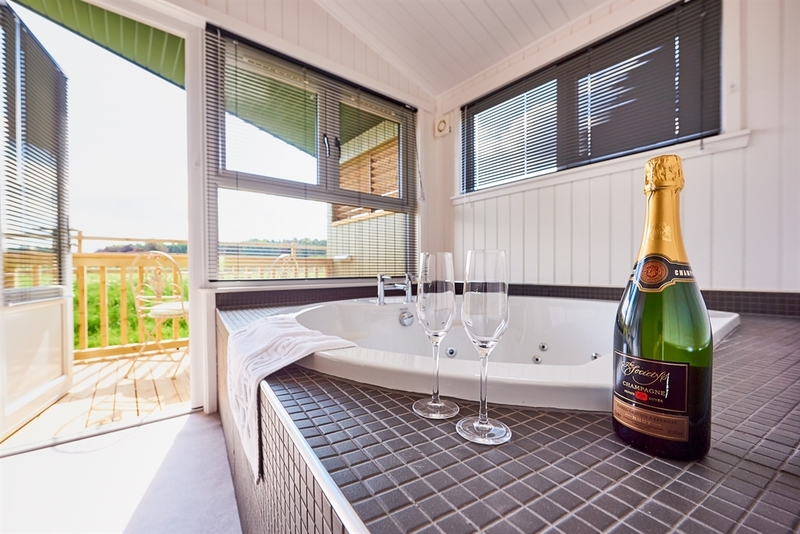 Relax in one of our fantastic lodges or get together with family and friends to enjoy great food in our bistro, which has views over our wildlife pond. 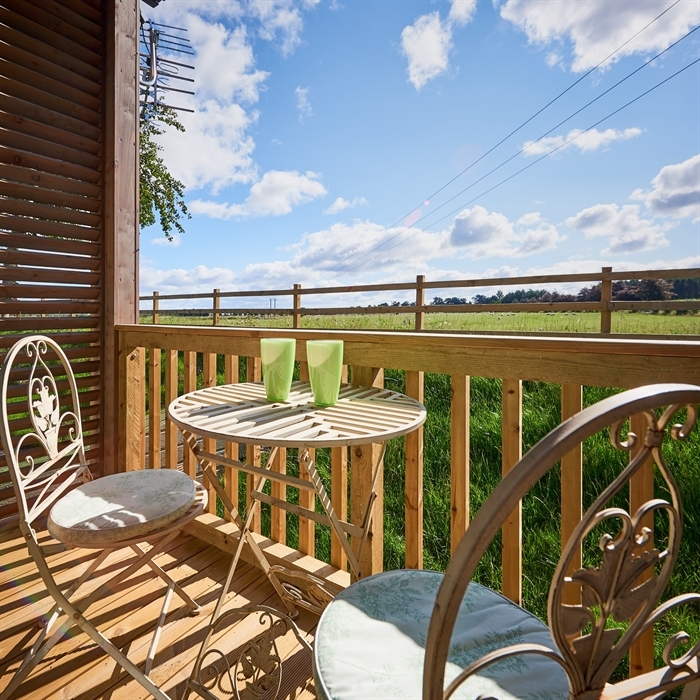 Set in tranquil surrounding, our Lodges all have fantastic views over the local countryside. 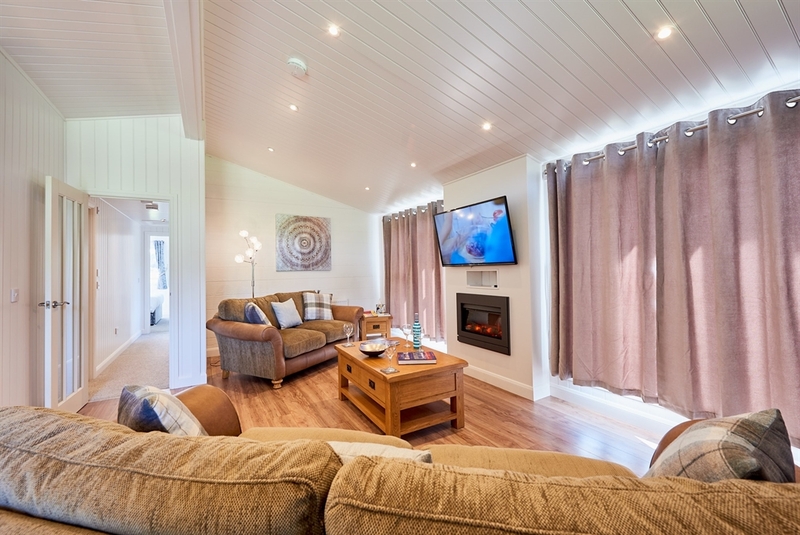 Our Bespoke holiday accommodation has been hand crafted to give you the comfort that you desire & also to enjoy some quality time together. 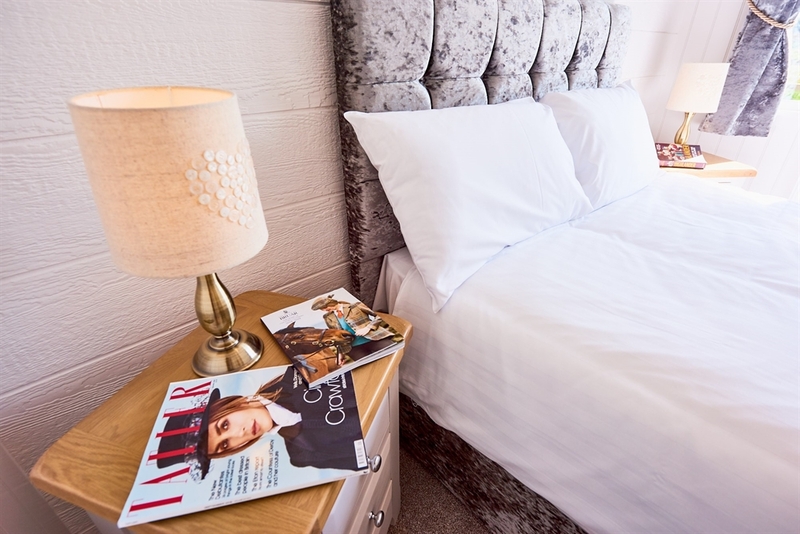 Relax on the luxury deep sofas, in the spa bath's or snuggled up in the plush beds, we are sure your stay with us will be one to remember. 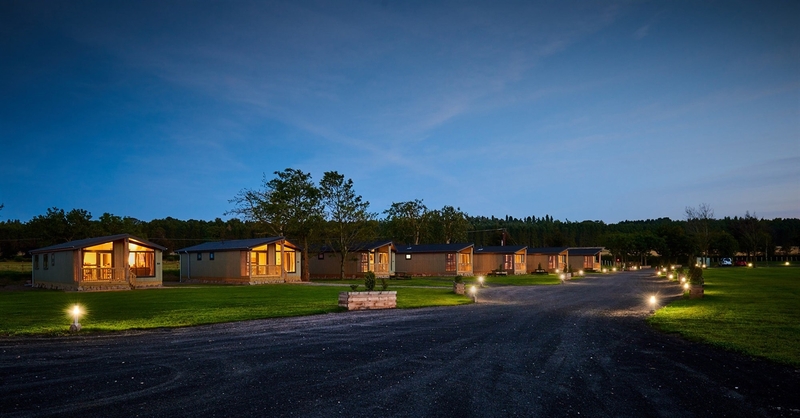 At Silverwood, there is lots on offer, enjoy time together with woodland walks or our onsite activities and of course being in the country we are surrounded by wildlife. 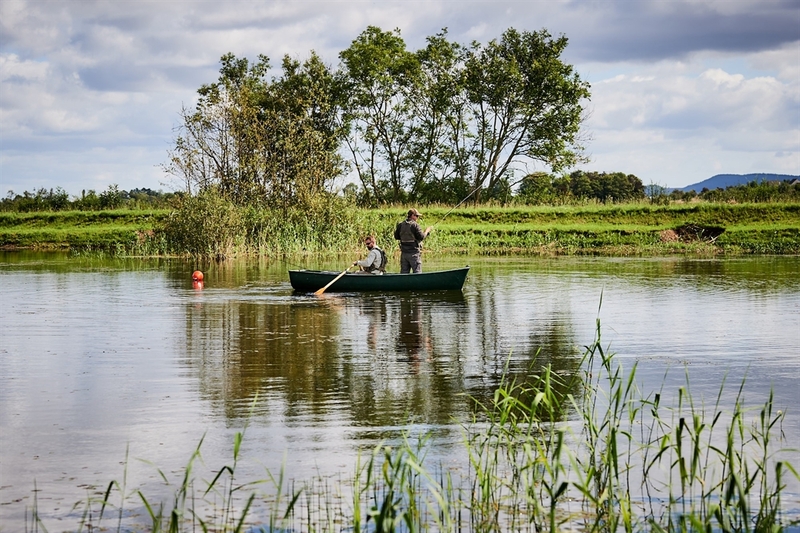 Perthshire is host to many prestigious annual events including the Scottish Game Fair , Rewind Music Festival Horse Racing etc at Scone Palace nearby and many Major Golf Tournaments take place at the several famous golf courses in the area such as St Andrews , Gleneagles and Carnoustie . Glamis Castle also hosts the spectacular Musical Proms. As for culture, the area is rich in Theatres, Museums, Art Galleries and in Dundee the famous Captain Scott’s 'Discovery Ship', also the newly opened Victoria & Albert Museum on Dundee’s new Waterfront and the Dundee Contemporary Arts. 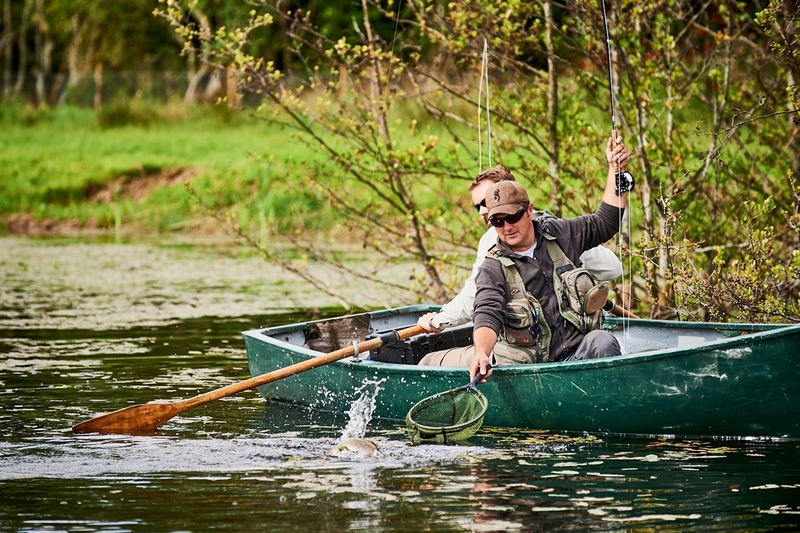 For those looking for an active vacation, the area offers Archery, Trout and Salmon fishing, Falconry, Target and Clay Shooting, Cycling, Hillwalking, Golf to name a few. 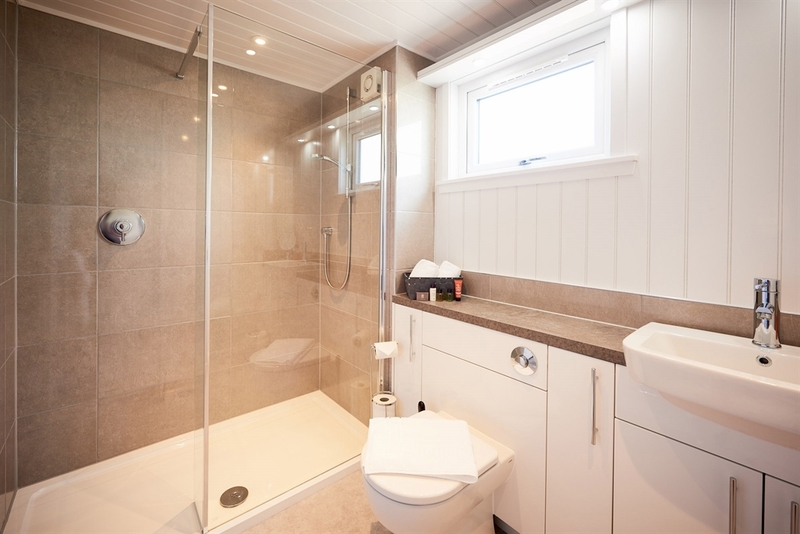 Next door, we have Inchcoonans Equestrian and Polo Club, then for the more adventurous, the local Skydive club, Assault course or even Army Tank Driving!